Philadelphia native Kevin Hart will host the 91st Academy Awards. The comedian, actor, director, producer, and everything else-er tweeted and Instagrammed the news Tuesday night. "I am so happy to say that the day has finally come for me to host the Oscars," Hart wrote. "I am blown away simply because this has been a goal on my list for a long time." The Oscars had reportedly been struggling for months to find a host for the February awards show, which is largely still regarded as the most prestigious awards show in film. 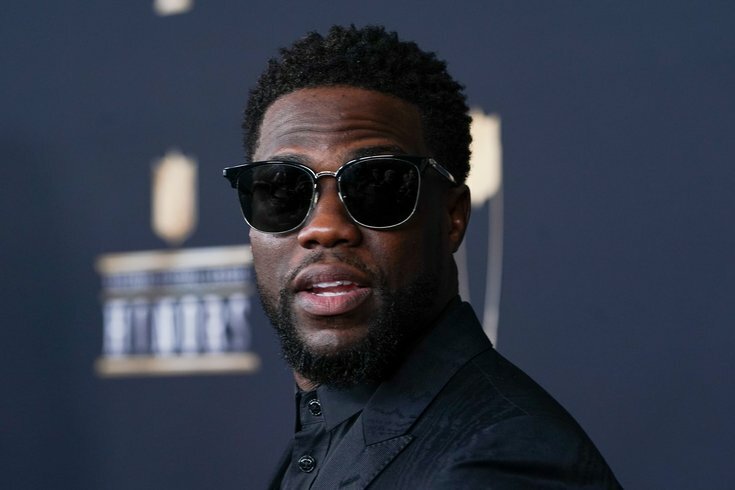 We would recap everything Hart’s done this year, but he’s been on an absolute tear in 2018, so you can just click here and see everything we’ve written about the tornado known as Kevin Hart. Unfortunately, this means Gritty won't be hosting. Turns out you can't have it all.